We have been following bouncy electro duo Keljet for a number of month now, and we are incredibly happy to hear that they have a debut EP “Transatlantic” set to drop on May 11. 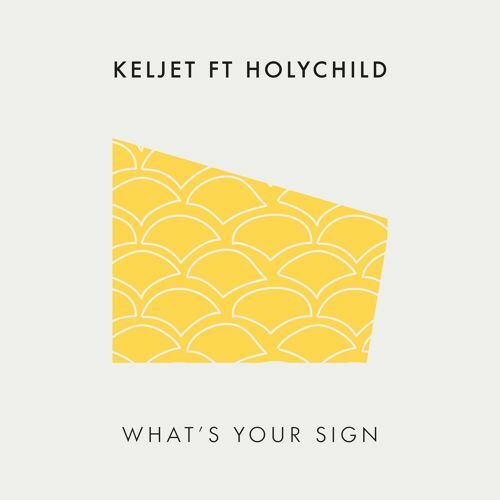 The first track that we get a sneak peek at is “What’s Your Sign“, which features Artists To Watch in 2014 alumni Holychild. With their inimitable bassline, and a catchy as hell set of vocal hooks, this has all the makings of a summer smash. Get those shades out because this track is blazing hot.